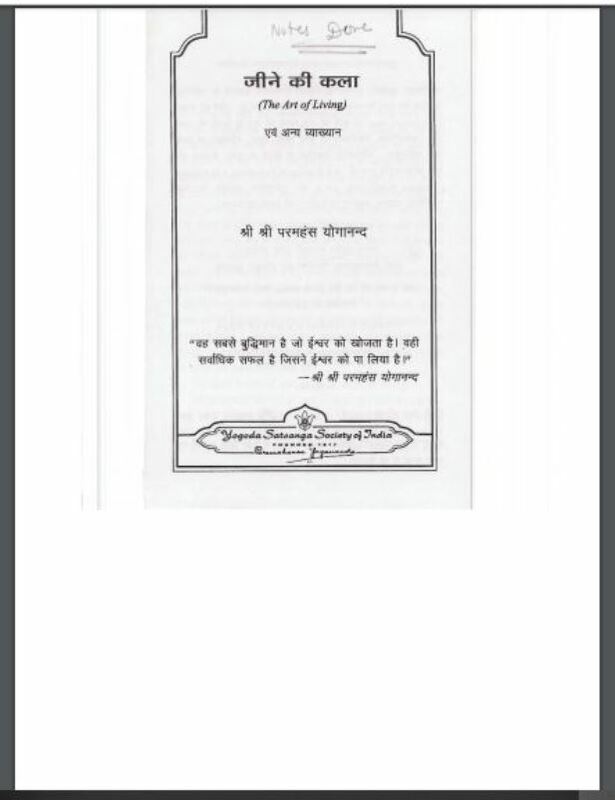 Description about eBook : Since the wisdom of the human being developed very little, he has tried to understand the nature of his existence and the nature of his creator. It has been a special task for the knowledgeable persons to be enlightened on these subjects in all ages. Due to knowledge of this matter, it is the important place of Satsanga (Sat Ka Sang) in the spiritual tradition of India…………….